Just an update on the progress on the next beta. What is slowing the process down is that the drop down menu is breaking the rest of the filtering and I need to fix that bug before I can release a new version. Hopefully I will have that done tomorrow and I can have a new version up for testing this weekend.  I think that the card should be modal and that a X in the top right hand corner above the card or a click any where else on the screen (since the card is now modal) will close out the card. I don't have any suggestions at this time, just a simple thank you for all the hard work you are putting in. I can tell you are really committed and the turn around on how fast you are fixing bugs and implementing suggestions is just astonishing. I will also be updating the cards in the SBB to make sure they are the most recent versions.